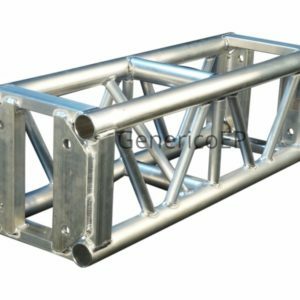 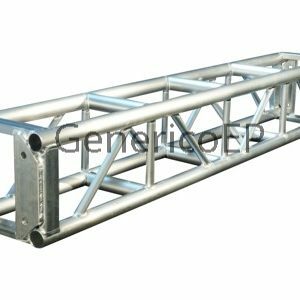 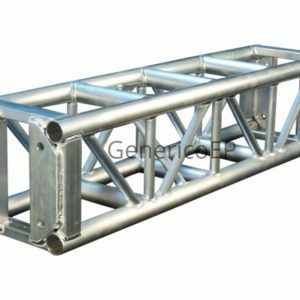 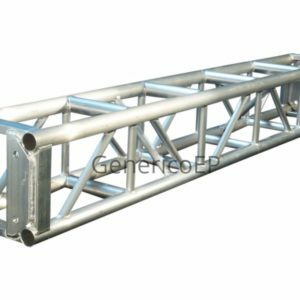 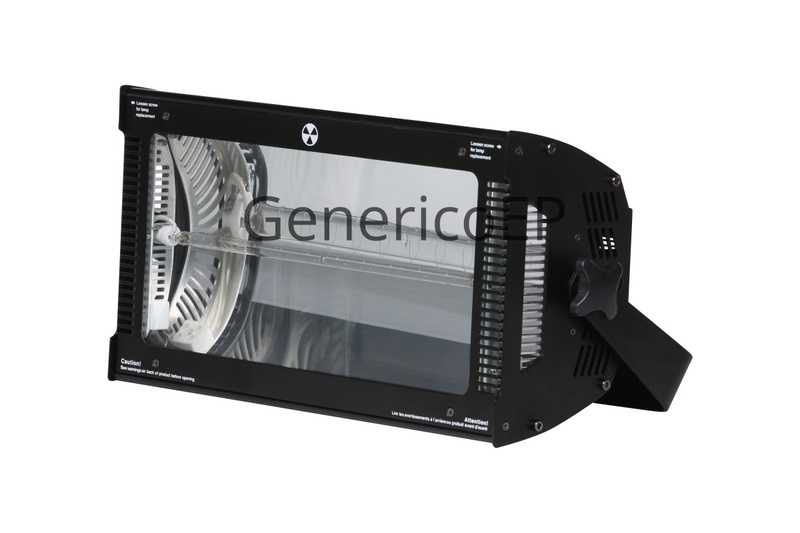 Welcome to Generico Entertainment Products, one of North America’s fastest growing manufacturer/suppliers of entertainment production equipment specifically intended for live shows, studios, theaters, arenas, museums, exhibits, theme parks, and entertainment productions of all size and descriptions. 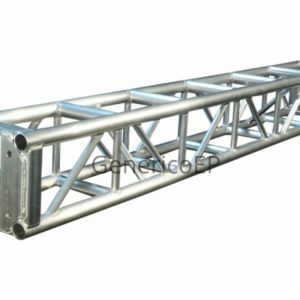 Our products have been proven time and time again in a vast and diverse range of applications and have been embraced and supported by professional entertainment technology production contractors and providers at every level including many of the largest in the industry. 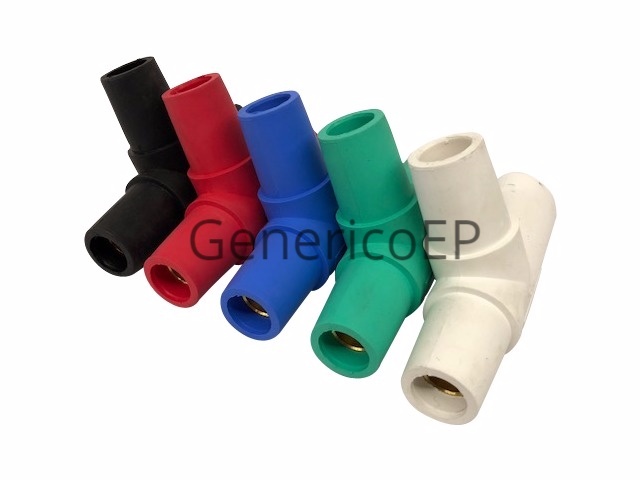 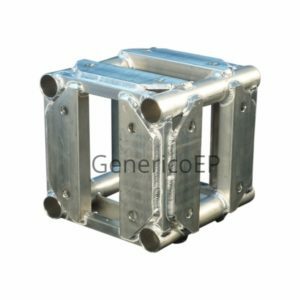 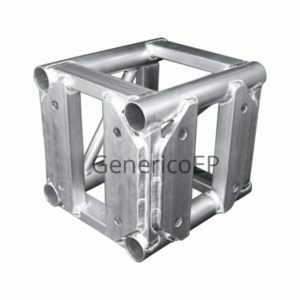 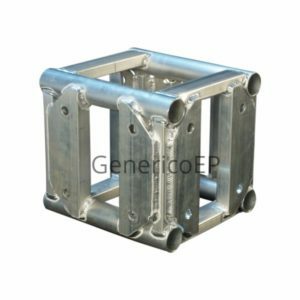 Generico offers a wide variety of products used daily in a vast number of applications daily many of our clients. 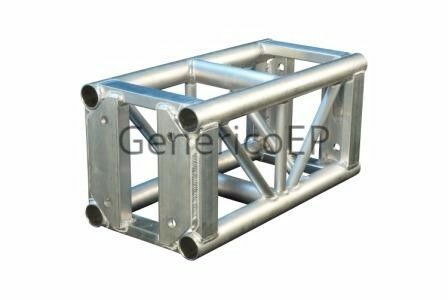 Generico offers clients professional grade products at an exceptional value, generally shipping quickly from a large in stock inventory. 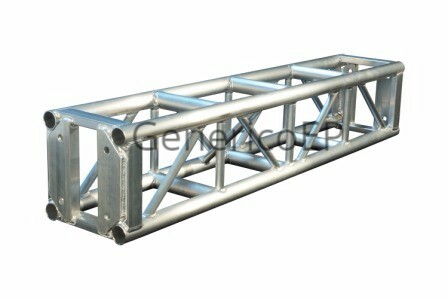 We restock constantly so if an item is out of stock, you can be sure we will have it available very soon. Thank you for visiting.